$899.99 Seen a lower price? 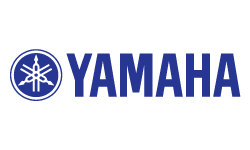 The Yamaha YDP-103 is the entry level Arius digital console piano. 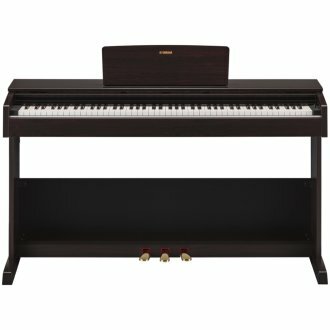 It has an authentic sound, natural touch and an absolute joy to play in an advanced, yet affordable digital piano. 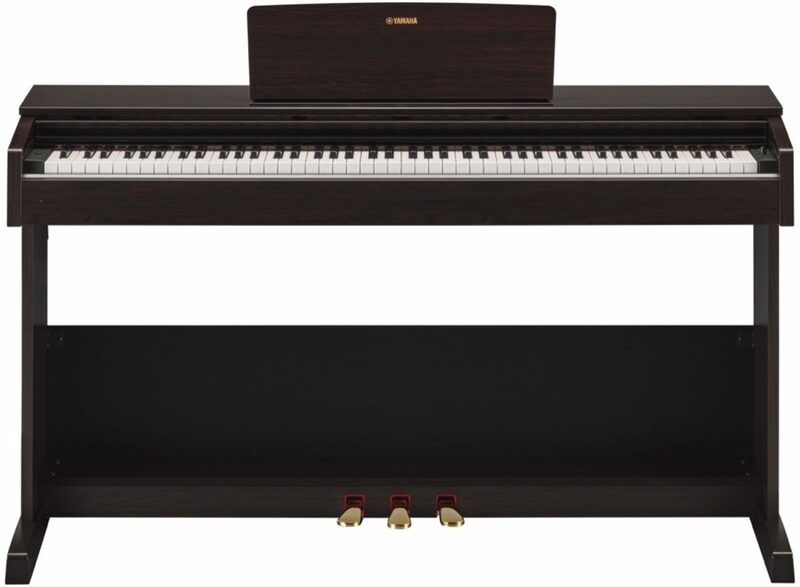 Attractive wood cabinetry and Yamaha's legendary heritage in piano craftsmanship make ARIUS/YDP the premier name in entry-level console digital pianos. - GHS weighted action is heavier in the low keys and lighter in the high keys, just like an acoustic piano. The special matte black key tops are designed to absorb moisture and remain tactile after extended use without becoming slippery. - Advanced Wave Memory Stereo Sampling recreates natural instrument sound in stereo. - The Controller App for iOS devices adds a rich graphical user interface, allowing for quick and easy navigation and configuration. - Dual Mode lets you combine two Voices together, like piano and strings, for an inspiring new playing experience. - Half-damper pedal control allows for continuously increasing amounts of sustain as the pedal is depressed. - The USB TO HOST port allows players to connect to and interact with a wide variety of educational, creative, and entertaining musical applications on a computer or mobile device. - 64-note polyphony allows the player to perform moderately dense piano passages, even using heavy sustain pedal, with few or no dropped notes being cut off.